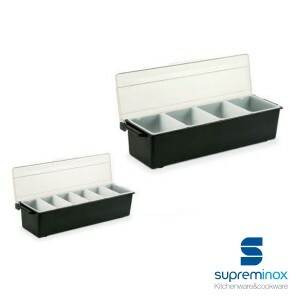 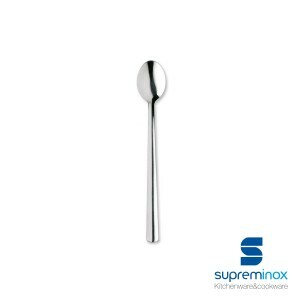 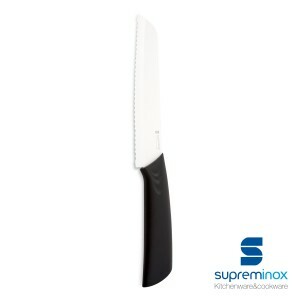 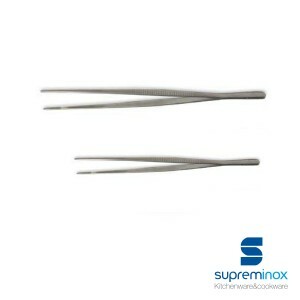 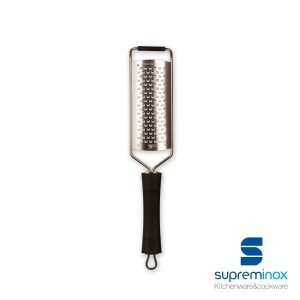 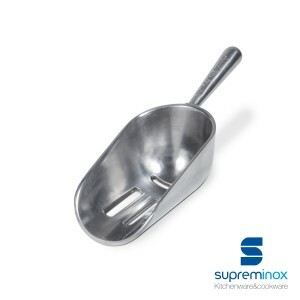 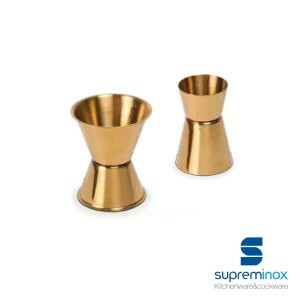 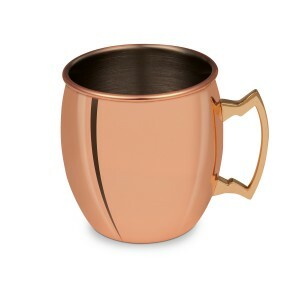 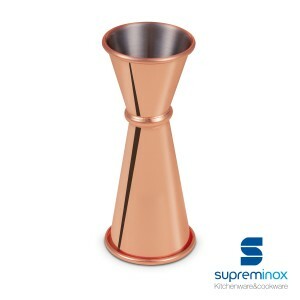 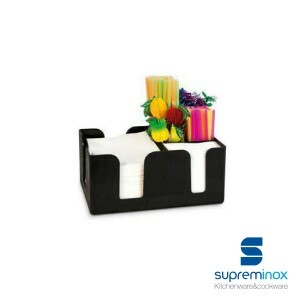 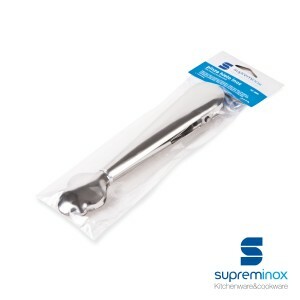 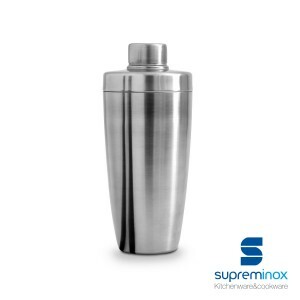 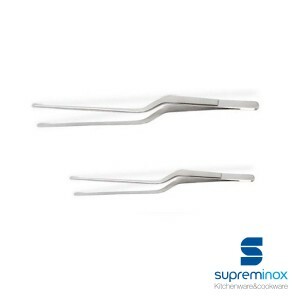 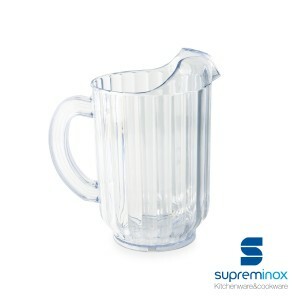 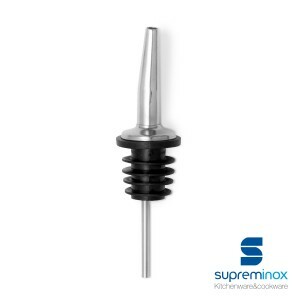 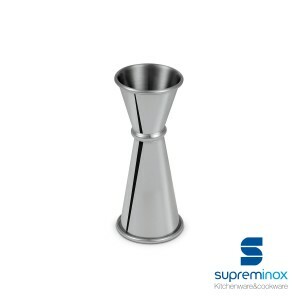 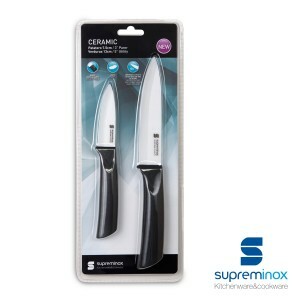 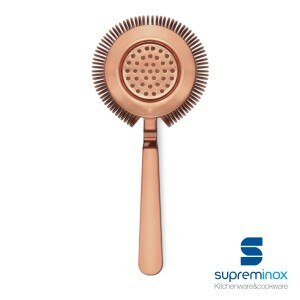 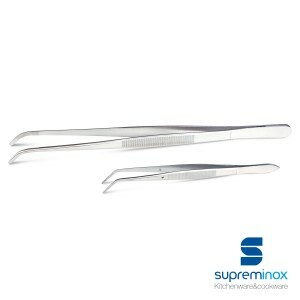 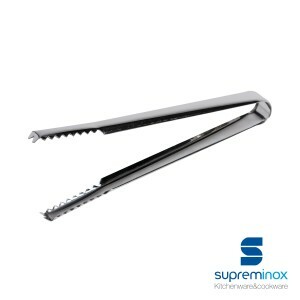 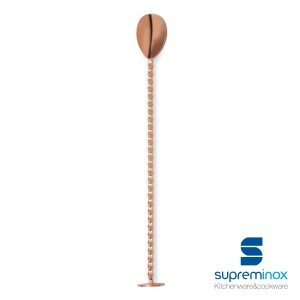 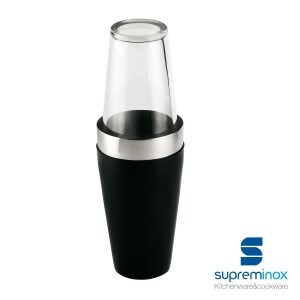 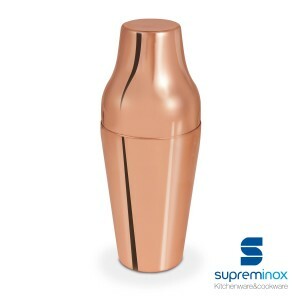 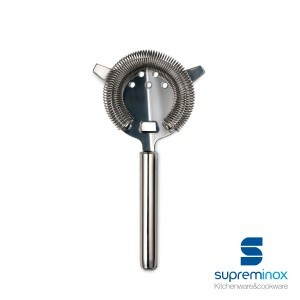 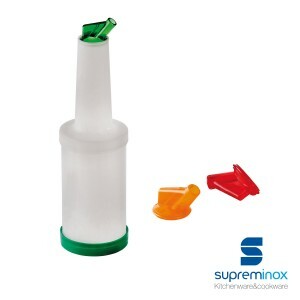 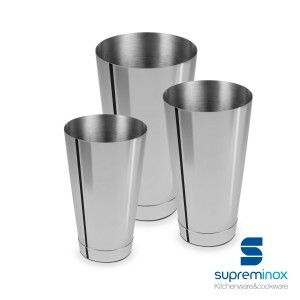 Supreminox has designed a professional line of cocktail accessories to facilitate and give elegance to your bar. 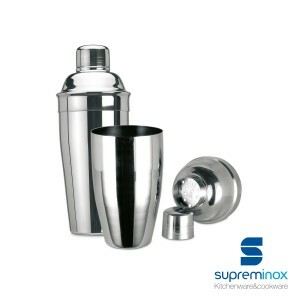 Discover our line of cocktails and prepare the best mixes at the moment and with the highest precision. 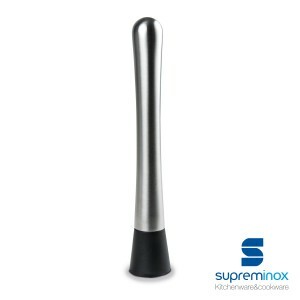 We help you to achieve it. 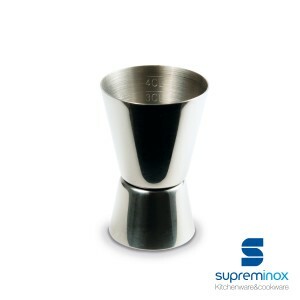 stainless steel jigger luxe 25/50ml. 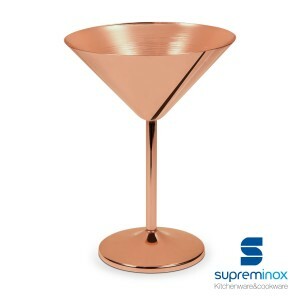 How to prepare your professional cocktails? 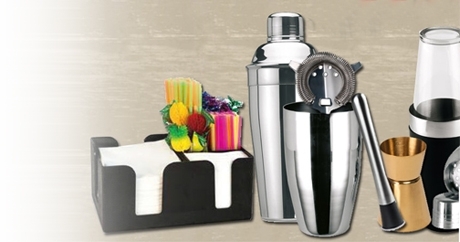 With a specialized catering service that helps you step by step in the process. 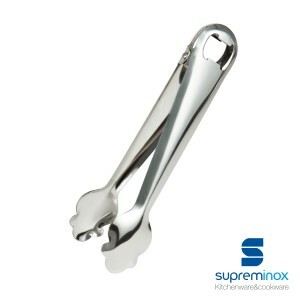 The proposals are adjusted to the needs of the bar professional. 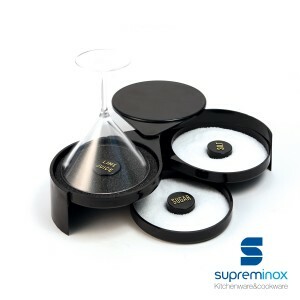 You can not miss the measuring glasses to serve the exact amount of distillates and drinks, but also the cocktail colander, the ice tongs with double function -bringer and serve-, the teaspoons of cocktails, curled, with trident .... And the professional accessories to maintain the quality of cocktails and cocktails once made; like our bar bottles in different colors, easy to select or the containers to store the fruits and ingredients with which the cocktails are prepared. 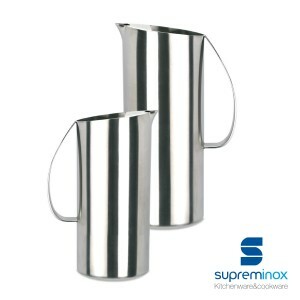 All made of stainless steel, resistant and without forgetting the design. 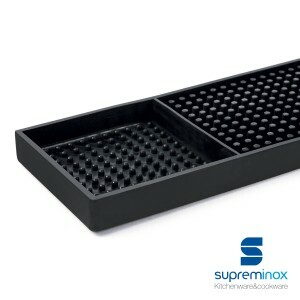 Supreminox makes the bar of your bar one of the most striking places in your establishment, and for everything to work like a clock you have your bar organizers, cocktail shakers or bar mats. 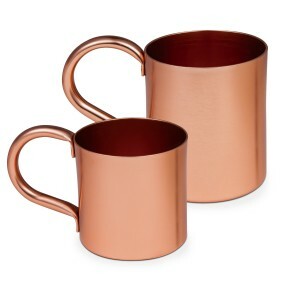 Which one do you prefer!